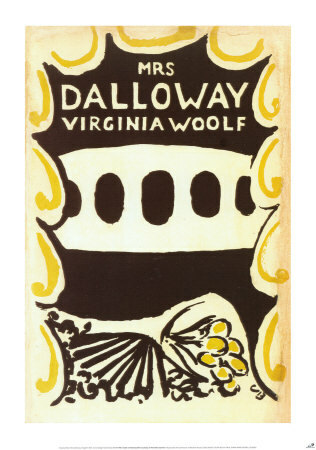 Mrs. Dalloway (1925) has made the list. According to The Telegraph, it is one of the Twenty Best British and Irish Novels of All Time. 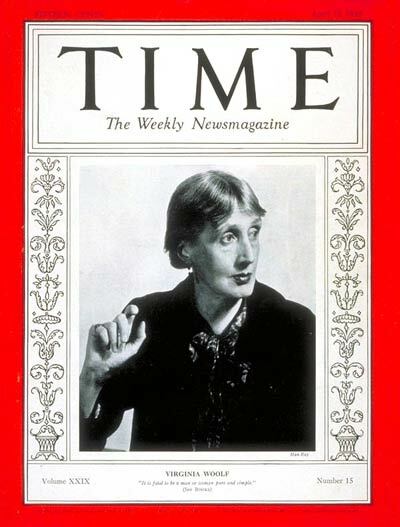 It is in good company, and so is Woolf, company that includes Joyce, Fielding, Austen, Dickens, Thackeray, and more.